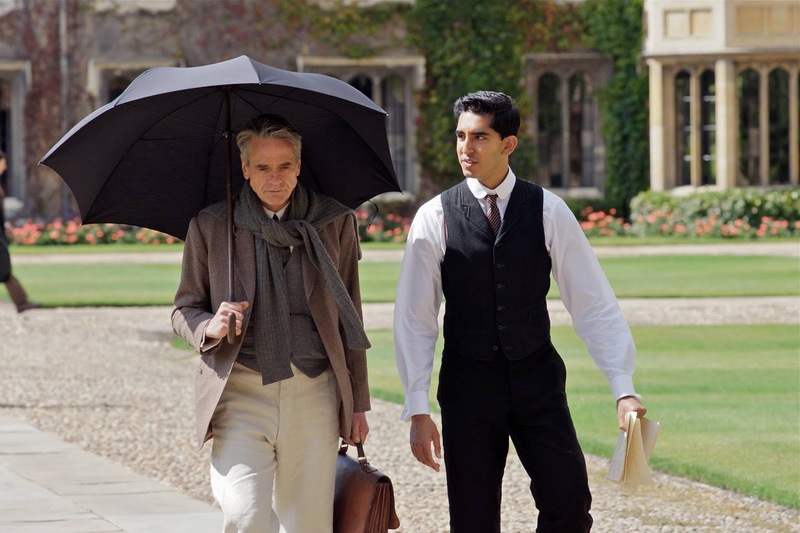 Reviews of “The Man Who Knew Infinity” and “Viva” and an award-winning book announcement are all in the latest Movies with Meaning post on the Blog Page of The Good Radio Network, available by clicking here. Photo courtesy of Richard Blanshard, IFC Films. 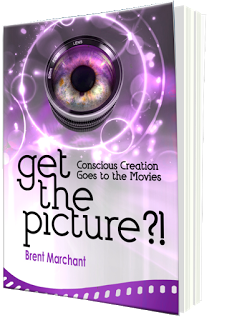 Cover design by Paul L. Clark, Inspirtainment.